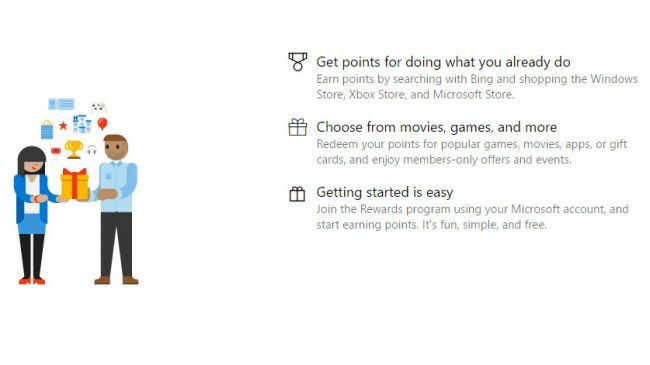 Microsoft Rewards launches in the UK today, allowing you to earn points for making purchases online and by simply just searching the web. The catch? You have to use Microsoft’s Bing search engine. This isn’t new, as the loyalty program has been available in the US for a while, but now Microsoft is rolling it out to Britain in an attempt to court people away from market-leader Google (other search engines are available). However, is the offer of 'free' Xbox Live membership, a Groove Music Pass or the chance to win an Xbox One S - if you use Bing an awful lot - really enough to tempt people to use the service? We're not sure, but if you like the sound of it, here's what you need to know about Microsoft Rewards. So how does the point system work? Allow Microsoft to explain: “The more searches you do through Bing, the more points you will earn. One search on Bing equals three points. You can also earn points by purchasing products through the Windows, Xbox and Microsoft stores, and you’ll get one point for every £1 spent. 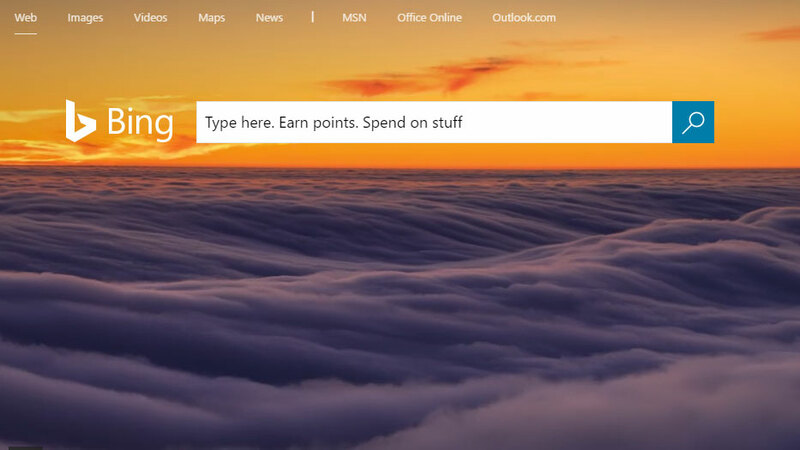 If you fancy earning extra points, there will be daily quizzes and challenges on the Microsoft Rewards dashboard - you'll need to sign up first though at Rewards.Microsoft.co.uk. It’s all very well earning a load of lovely points, but what are they good for? Well for 200 points you can enter sweepstakes to win items such as a Microsoft Surface Pro or Xbox One S.
If you want to exchange your points for something tangible, an Xbox Live Gold Membership will set you back a whopping 6,000 points, while a 1 month Groove Music Pass is a staggering 9,500 – that’s a lot of searches. A 12 month Groove Music Pass meanwhile is 110,000 points (or 99,900 if you’re at Level 2). Points can also be used at the Microsoft Store on a range of products - but the tariffs are likely to be just as steep.